The Color Block Take Polo is how you respect the heritage of the game, without looking like you were around when it was invented. 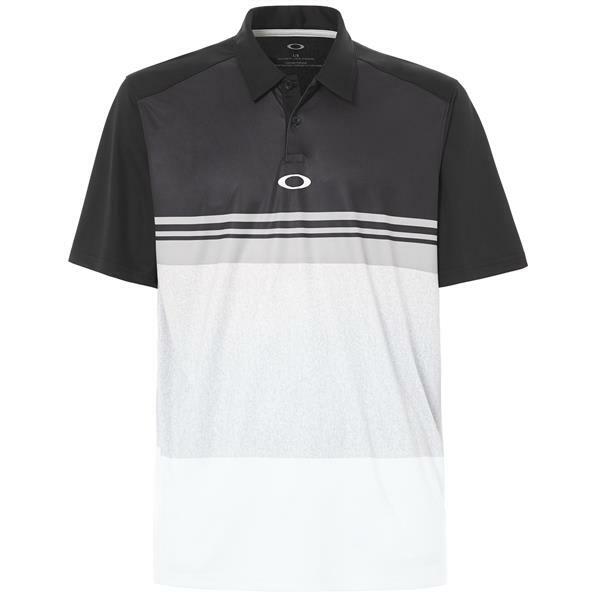 With color blocking, stripes, and a faux leather panel, this is how golf style stays modern. 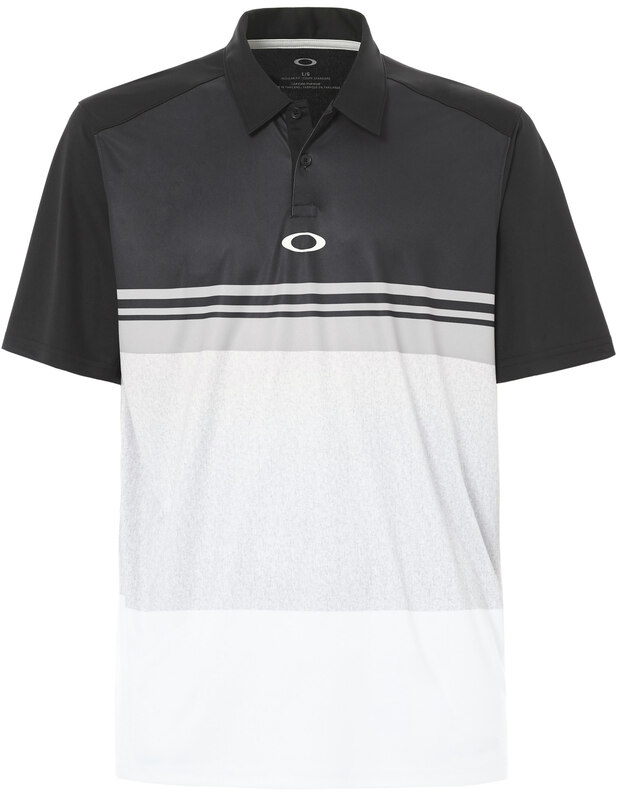 The Color Block Take Polo features a 100% moisture-wicking poly base, a forward shoulder seam for more natural movements, and a faux leather sublimated front panel graphic, with subtle center ellipse branding.